This class will review how to Install the components of a simple steep roof. 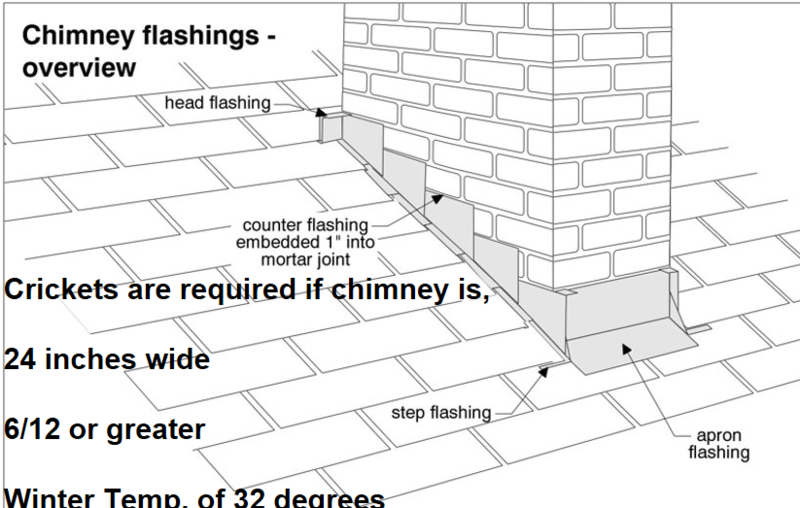 Explain why each component is needed and its order in the installation process Identify the correct safety procedure for the roof that they are on. Recognize how their attitude, work ethic, and communication affect the companies that they work at.